Paint color can completely transform the aesthetic of a space. 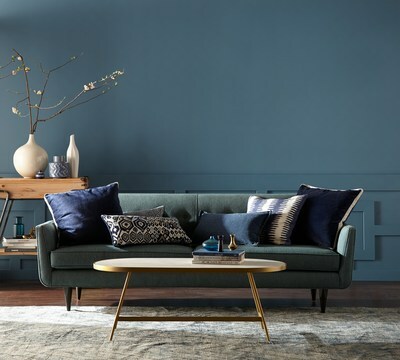 If you are thinking about doing some repainting, here are some of the Hottest Paint Colors for 2019 for inspiration. How Does Proximity Affect Home Value? ​Wondering how proximity to things like the grocery store, Starbucks, busy roads, etc. 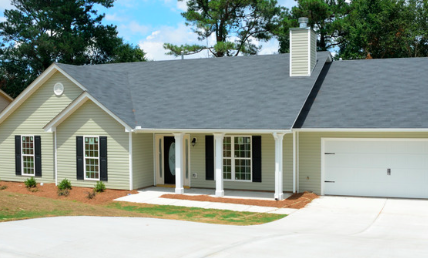 will affect the value of your home? You've heard it before: location location location! This phrase still holds true today. Here's the breakdown. Buyers prefer to be close to shopping which is no surprise. -21% of buyers will pay more for nearness to schools.